Stocks offer great potential for growth over time. However, not all stocks move in lock step. Different categories of stocks move in cycles, each reacting to different economic environments in different ways. 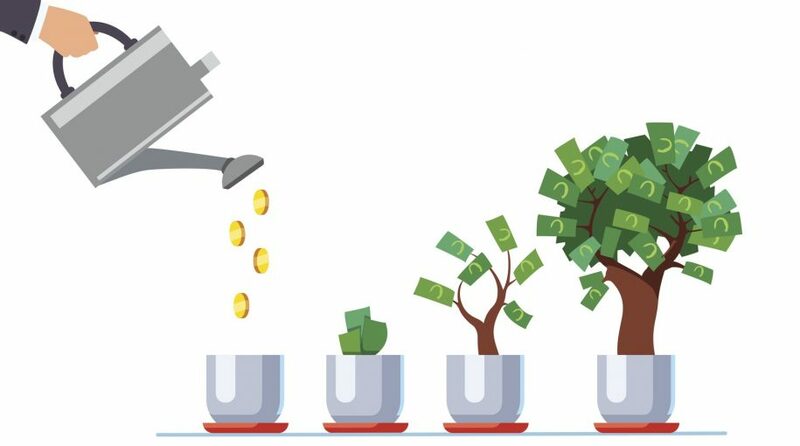 Value stocks can perform differently than growth stocks. 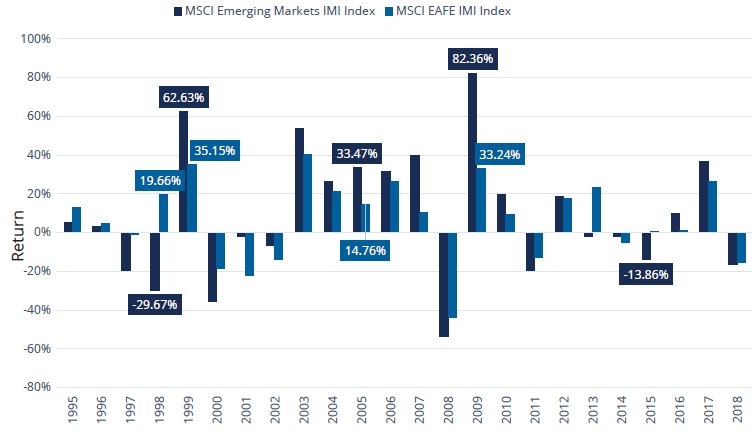 Emerging markets may behave differently than developed markets. 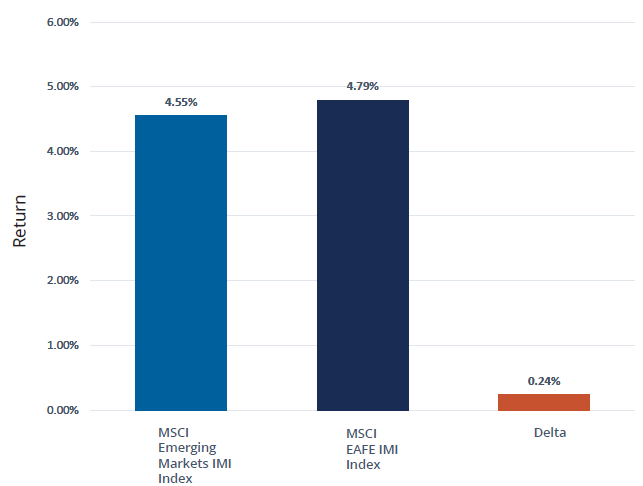 Investors are constantly looking for ways to take advantage of these cycles, based on certain fundamental views of themes that take place over certain periods, which cause some groups of stocks to outperform relative to others. After all, a traditional asset allocation approach is prudent, and over full market cycles, is certainly a sound approach for the long term. But what if you could do more for your portfolio? What if you could take full advantage of cyclicality in the markets? 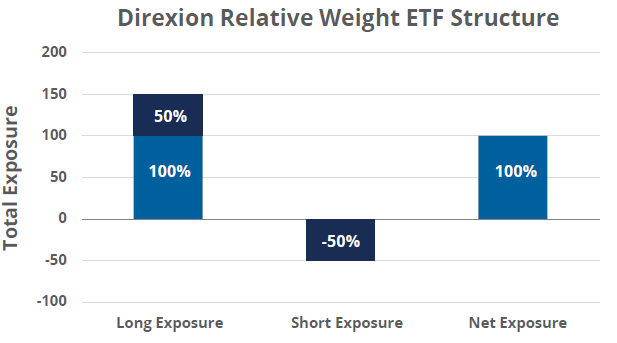 Relative Weight ETFs: Another Breakthrough from Direxion. Direxion equips investors who are driven by conviction with ETF solutions built for purpose, and fine-tuned for precision. 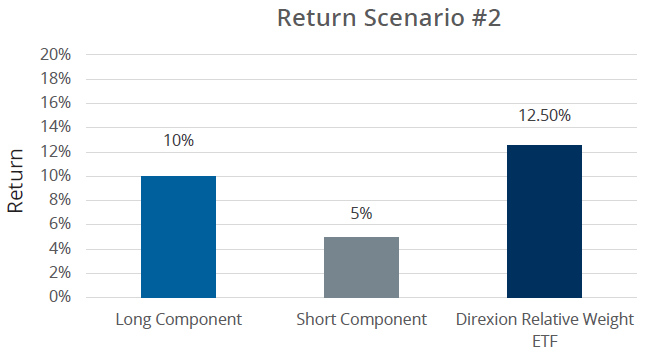 These solutions are available for a broad spectrum of investors, whether executing short-term tactical trades, investing in macro themes, or building long-term asset allocation strategies. 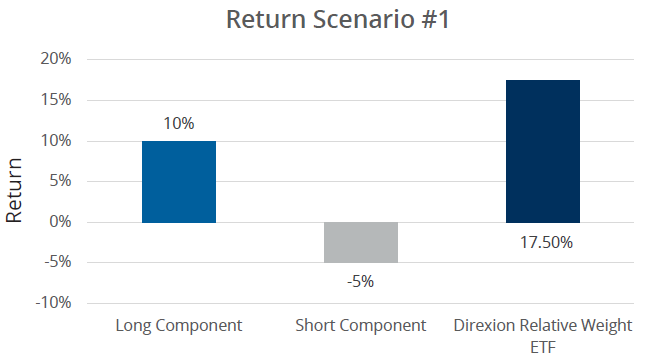 Direxion’s reputation is founded on developing products that precisely express market perspective and allow investors to manage their risk exposure.